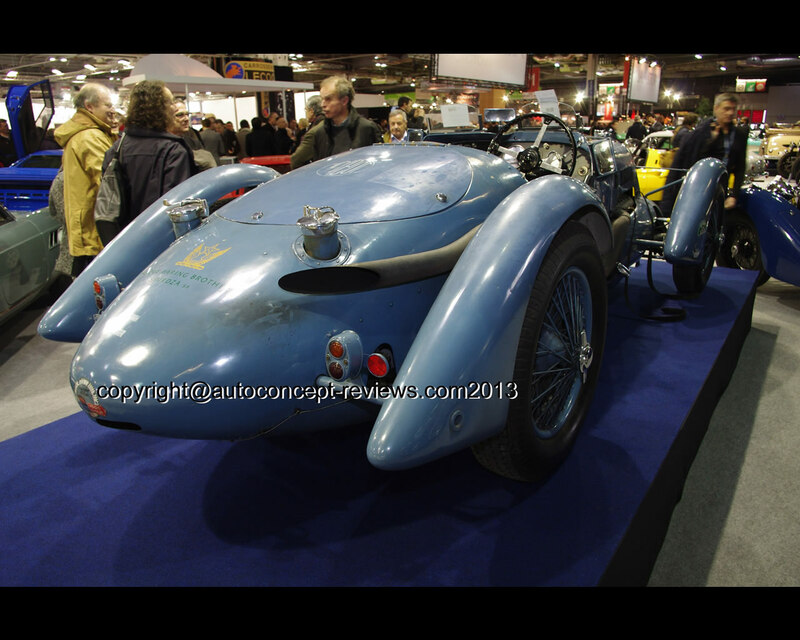 This 1936 Talbot Lago T150C made the highest bid at Artcurial Auction during 2013 Retromobile in Paris, France; it was sold for 1,461,792 Euros. 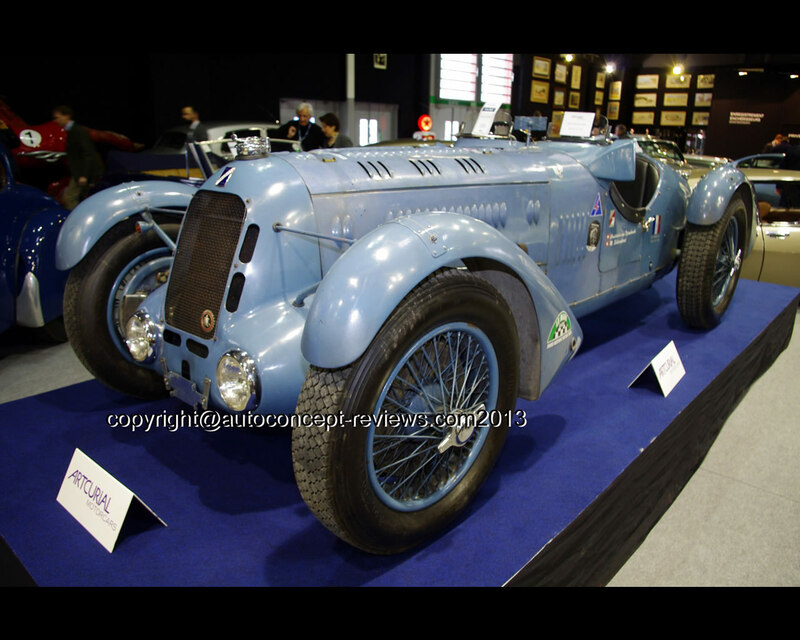 This Talbot Lago T150C is one of six produced and accumulated quite a pedigree with four participation at Le Mans 24 Hours (1937,1938,1939 and 1949), 1936 ACF Grand Prix, 1937 Tourist Trophy or 1938 Spa 24 Hours to mention a few. 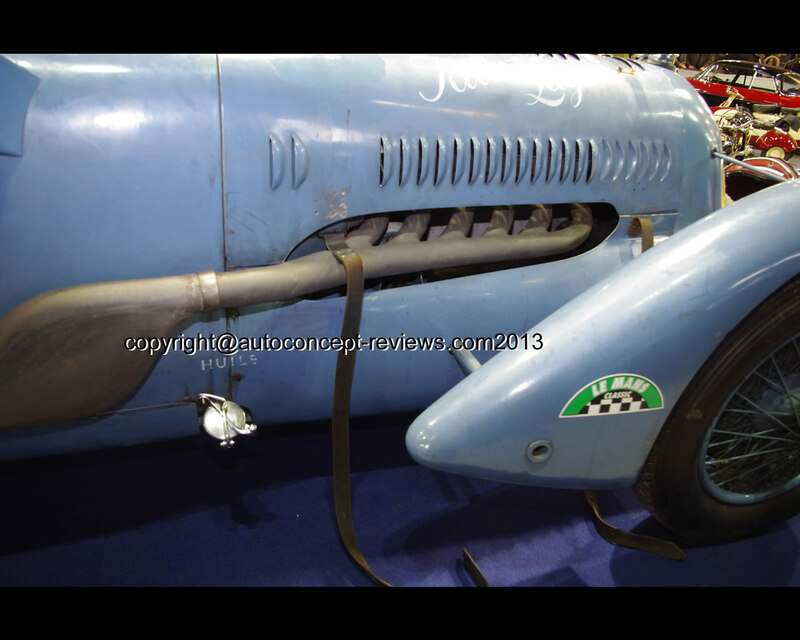 In 1935, the Management of Automobile Club de France decided to introduce new rules for the 1936 ACF Grand Prix. It wanted to see prestigious national car manufacturers to return racing . It was also looking at promoting sports racing cars available for everyday road use. The new regulations opened the event to open sports cars with a minimum numbers produced and corresponding to a model available to the public. 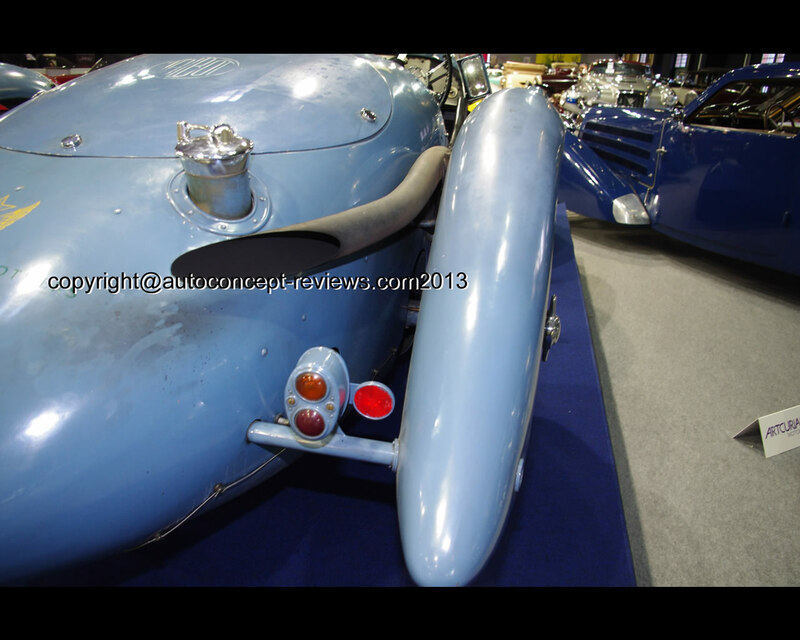 The specifications included wheelbase, dimensions of the chassis and engine and body with at least two seats, wings, headlights, windscreen, full lightning system, silencer and an engine starter. 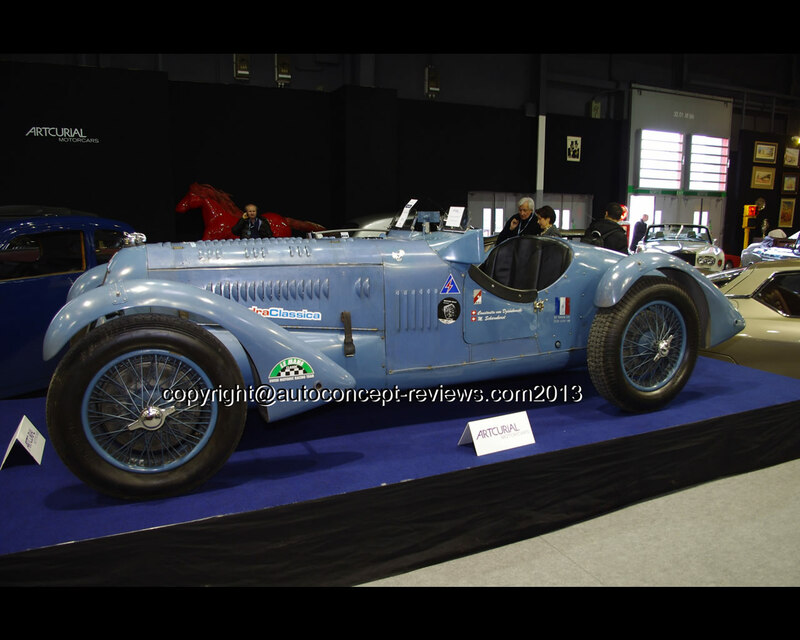 Bugatti, Delahaye, Delage and Talbot accepted the challenge. In 1934, Anthony Lago had taken over the Management of French operation of Talbot. He considered racing events as an exceptional opportunity for new car development and for generating publicity for the company. 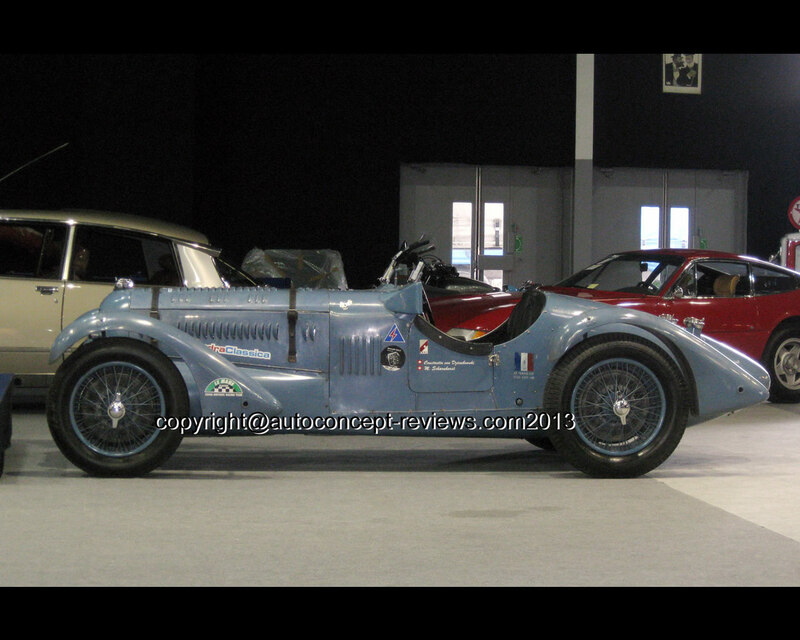 The result was the Talbot Lago T150C. Four cars were produced in 1936 and another two in 1937. 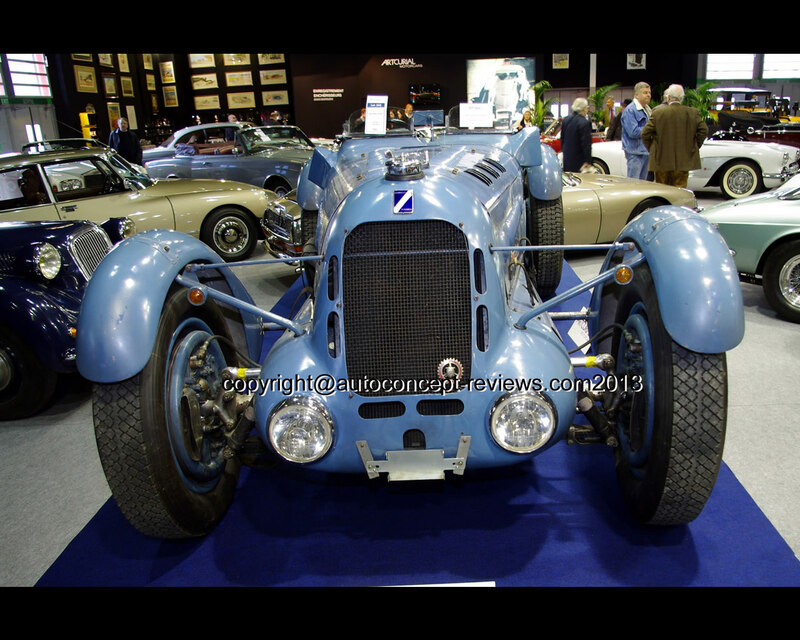 The chassis was ladder type with a wheelbase of 2650 mm (104 in.). The straight six cylinder engine was longitudinally mounted at the front and drove the rear wheels through a Wilson pre-selector four speed gearbox. 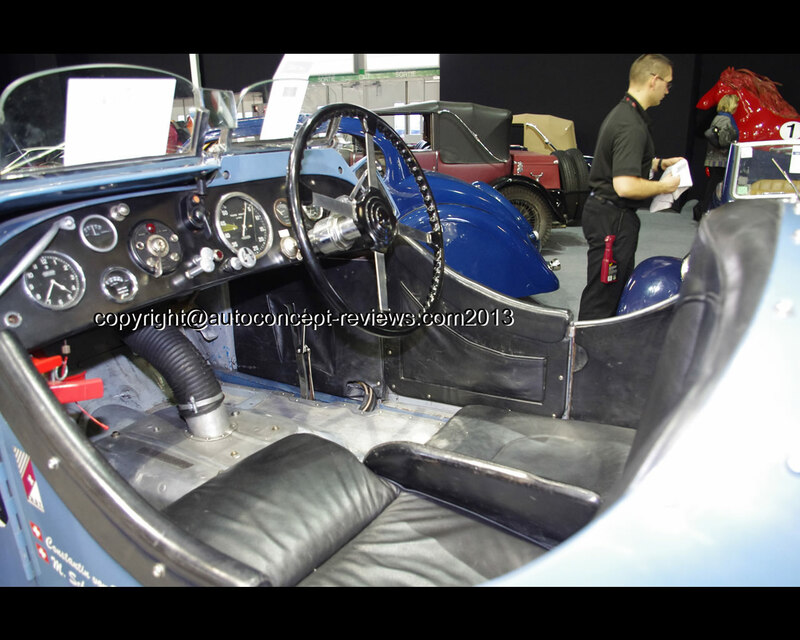 The engine capacity was 3.988 cc and maximum power in 1936 was claimed for 170 hp at 4.700 rpm. It had hemispherical combustion chambers and overhead valves operated by pushrods and rocker-arms from lateral camshaft. Front suspension was independent while there was a rigid axle at the rear. Weight was announced for 980 to 1000 kg (2160 to2204 lbs.). Claimed top speed at the time was 210 kph (131 mph).